At Campsite Domaine Moulin de Malempré in Malempré (Luxembourg) camping costs as little as €18,- per night during low season with CampingCard ACSI. At one of the 192 touring pitches you will get a discounted rate during the period 01-01-2019 - 05-07-2019 and 26-08-2019 - 31-12-2019. At this campsite you can not only use your CampingCard ACSI for inexpensive camping, you can also use your ACSI Club ID (as an alternative ID). Centrally located four-star campsite bordering on woodland. Modern heated toilet blocks with provisions for the disabled, private bathrooms with bath. New outdoor pool (2016), motorhome service station and pitches for stopover guests. Restaurant at weekends and school holidays. All pitches have electricity, water and drainage. 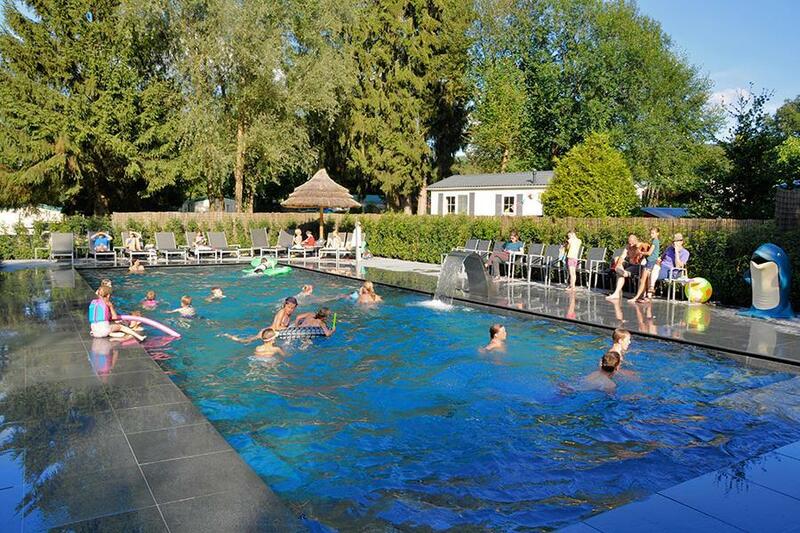 Would you like to book Campsite Domaine Moulin de Malempré or request more information? You can do both using the information below or by visiting the campsite's website. From E25 exit 49 Manhay. Then follow N822 direction Lierneux (500m). First exit to Malempré. Follow camping signs, 4 km from exit E25. CampingCard ACSI will send your information request to "Campsite Domaine Moulin de Malempré".